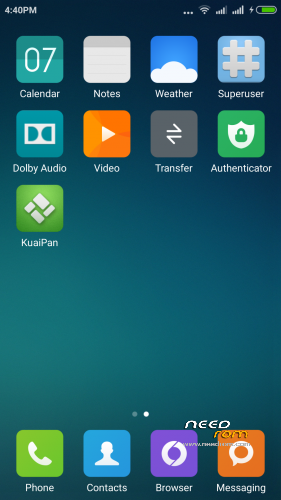 no file_contexts failed to extract dir from "system" to "/system"
The new rom MIUI.6_5.6.4_Multilang not work, it not possible install. Rom is ok, but i realized that because of files for multilanguage, dimension was increased (aprox. 670 mb). For tommorow version i will try to shrink the size of rom. Thank, We will try this new version and see how it goes. For the meantime when you get a chance can you post a link for carliv touch recovery for UMI X2 please? TIA..
after wipe cache, dalvik-cache and data, and i started the rom installation got "warning no file_contexts" everything stopped and now i can not get back to recovery, what can i do? 1.Remove battery and put it back. 2.Insert usb charger and press and hold volume+. 3.Press and hold power button. 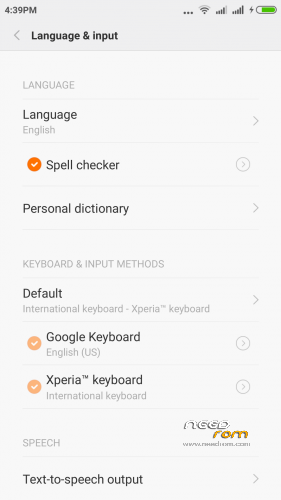 4.After get into recovery ,wipe everthing and install rom and please be patient,it takes about five minutes. 5.The message “warning file …” is ok. 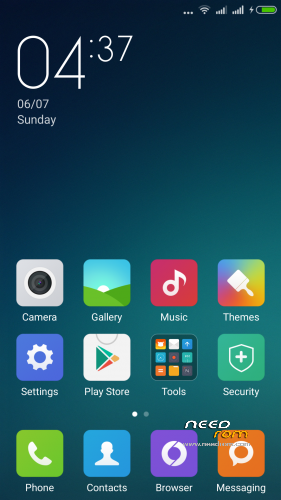 I have installed recovery TWRP2.8.4.0 on my 2Gb turbo UMI X2 (using Flashify (for some reason it did not work with Mobileuncle MTK Tools) and it was look OK, I have performed backup and decided to install MIUI.6_5.6.4_Multilang . After installation finished I got the error (something like cannot be created). I should restore my back up right away as I still in recovery boot but instead decided to give it a shot and see what happen (really bad idea). So now I cannot get in to recovery boot and stuck in UMI flash page. I tried power button + volume up, power button + volume down, power button + volume up and down. Any suggestions? I just need to get in to recovery and I should be able to go back, I just do not know how get to the recovery on UMI X2? I would really appreciate any suggestion and recommendations. Thanks a lot, gabitzu73 !!! 1. Remove battery and put it back. 2. Insert usb charger and press and hold volume+. 3. Press and hold power button. It looks like you have to press volume + first and power second (not the same time for me at least). But I still face an issue. E: error executing updater binary in zip…. 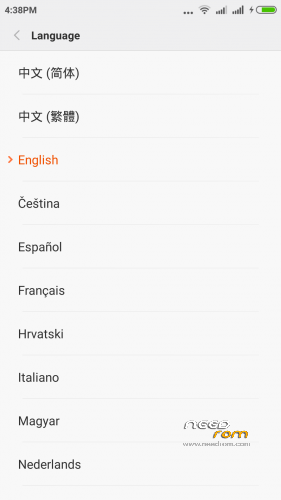 The rom MIUI_V6_5.6.11_Multilanguage works fine with recovery TWRP 2.8.4.0. Anyone can confirm if 1 GB ram or 2 GB ram will affect installation? 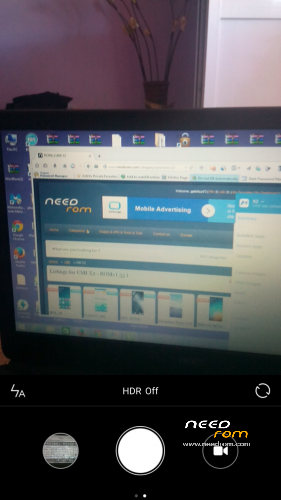 Also after I unsuccessfully tried this rom I checked out other one and applied https://www.needrom.com/wp-con.....taXGB-umix2.rar. (1 GB system - 5 GB data) but after rebooting to recovery the phone still stuck on first screen with umi (logo). Is it normal, maybe I just need wait more (15 minutes no change on screen)? Can this room be installed after I applied partition fix (link above )? I have 1GB system partition and 1GB RAM. TWRP 2.8 and no problem with installation. It works just fine. 1 GB RAM is definetly have some impact on performance (MIUI likes at least 2) but it is very usable. I did not read your message carefuly. You are doing something really wrong. What UMI logo you are talking about? 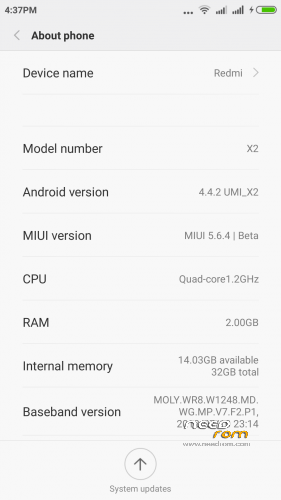 This ROM is using kernel from vredniiy and MIUI boot screen. If you flash it correctly UMI logo is gone. My suggestion would be restore from backup and flash any rom with 4.4.2 kernel. I would suggest this one vredniiy 4.4.3 https://yadi.sk/d/HM57YdjVgbTj.....J Do not forget to do complete wipe. 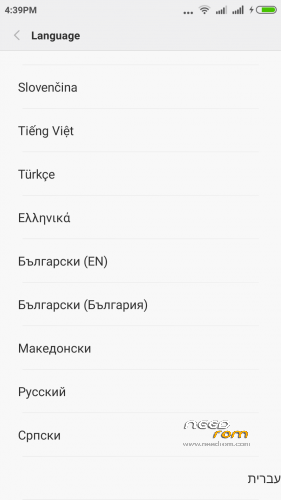 After that it should be safe to flash latest MIUI from here (also do not forget to do complete wipe). Thanks ag2 for prompt response. I did finally manage to install this rom and very happy with the result! Well worth all the panic attacks I had. . big thank you to gabitzu73 for great job . Hi! 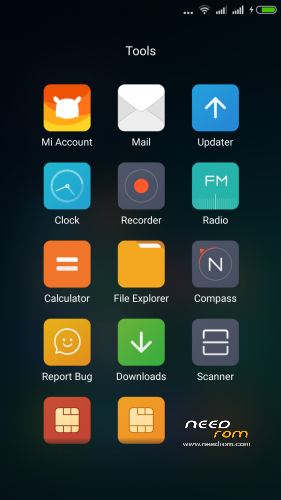 Installed firmware MIUI_V6_5.6.11, and now asks to be updated over the air MIUI_V6_5.6.18. Question: is it possible or not? Thank you !! all 4.4 firmware, the camera driver invalid - camera thinks she writes 1920h1088 rather than 1920×1080, as it should be. Because of this, the majority of third-party applications, cameras that "can not" permit 1920h1088 - write video bandwidth dead pixels right. This problem is no one has decided or has a link to a solution? Thank you!